Easter treats for all you spring Anorakers. We’ve teamed up with master confectioners Hope & Greenwood for a bunny bonanza. A limited edition Anorak tuck box is up for grabs full to bursting with Hope & Greenwood Easter chocolates. Click the picture to enter. We’ve also made a few extra Easter 2011 tuck boxes. They’re very limited edition so grab one while you can by clicking the picture below. 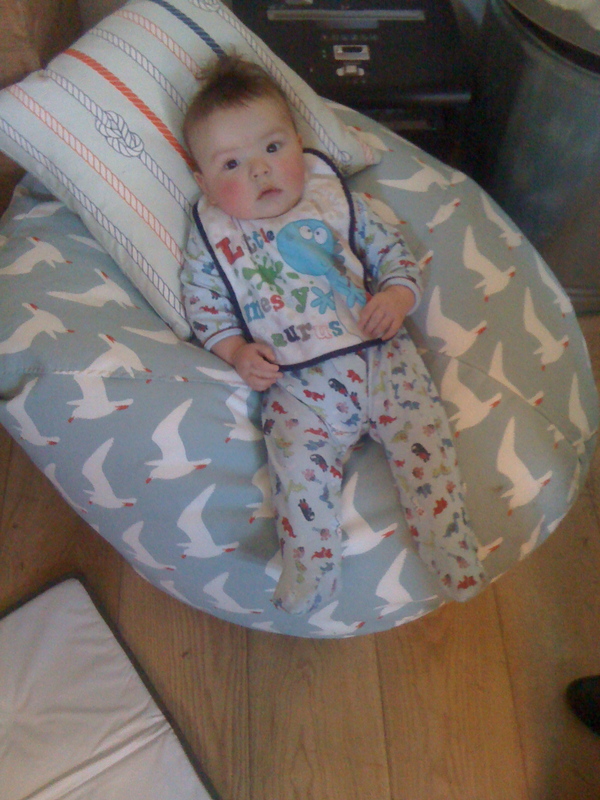 Thanks to Tien and Lilly who tumble-totted into Anorak HQ and kindly agreed to road test our new bean bags due to launch in late March. I think the pictures speak for themselves. Two very happy customers!! 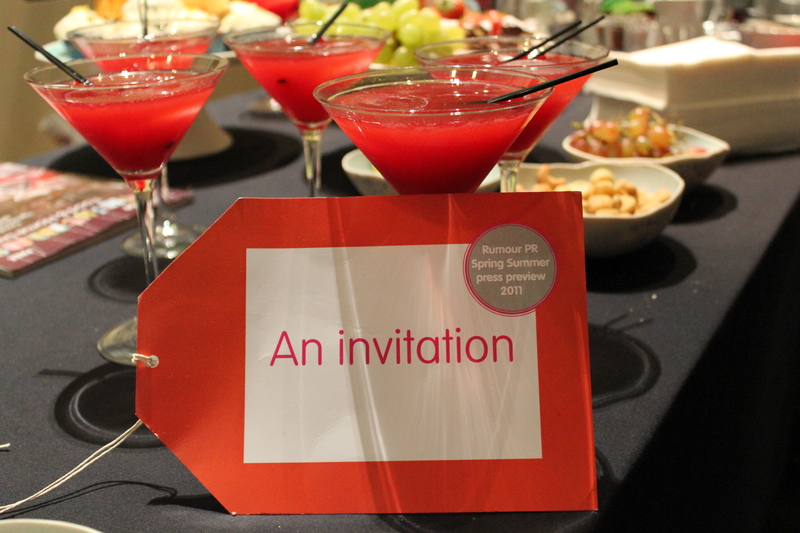 Rumour PR, our lovely press girls, ramped up their press wooing efforts last week in the form of their first ever press show. 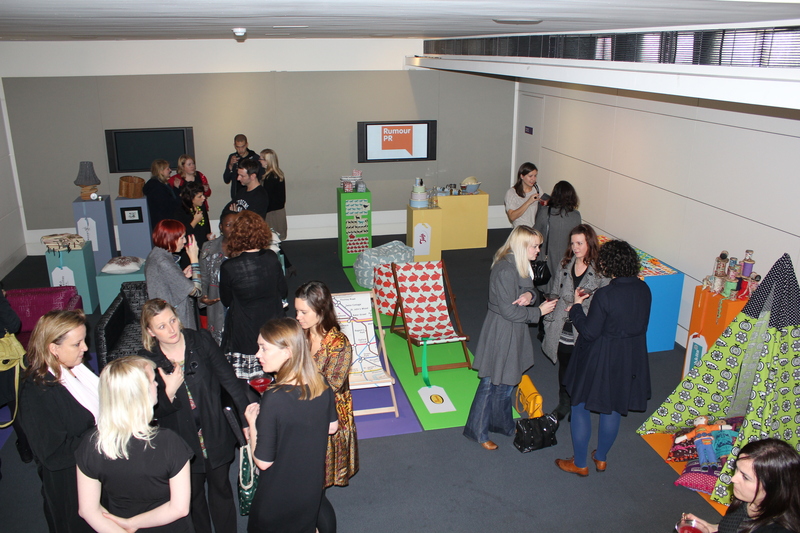 Housed in the London Transport Museum, Mel and Ruth invited along their favourite press buddies for a sneak preview of new products from ourselves and their other esteemed clients. 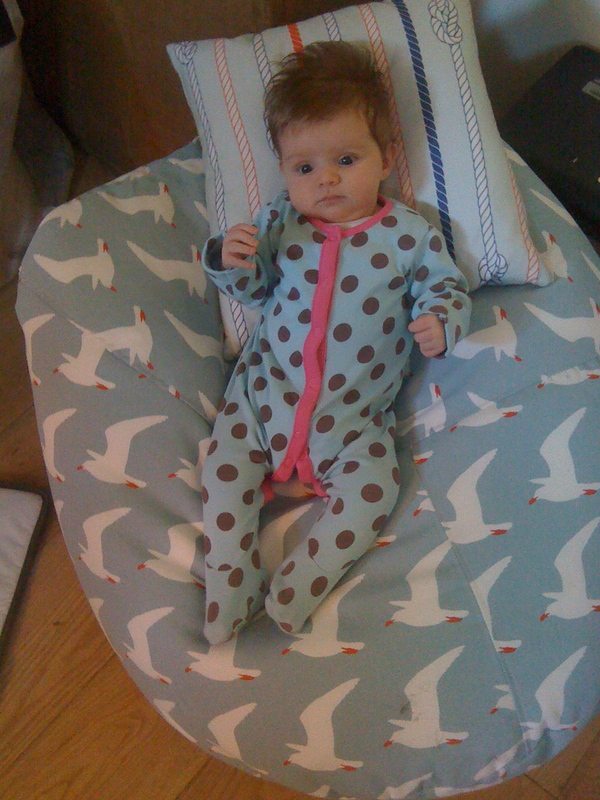 On show from Anorak were our new deckchairs, new beanbags and new mini kissing animals designs. 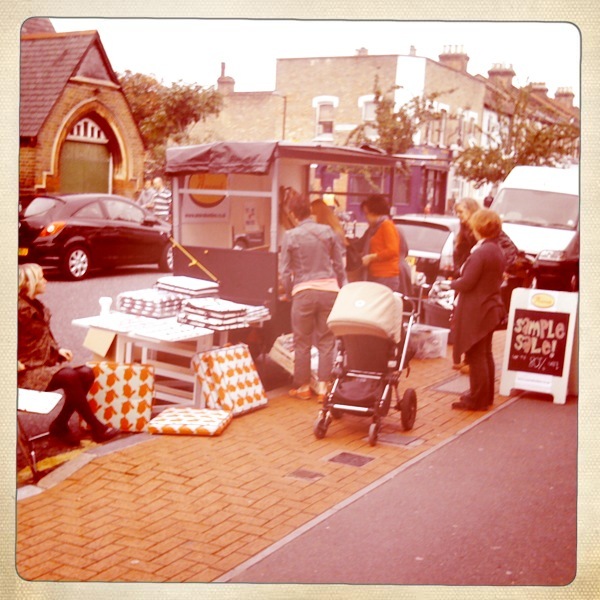 The day was a rip roaring success and we’re pleased to say our products went down very well indeed. Old samples. Off cuts. Factory seconds. Discontinued stock. Until last weekend, we didn’t realise quite so much of it was clogging up our storage area. 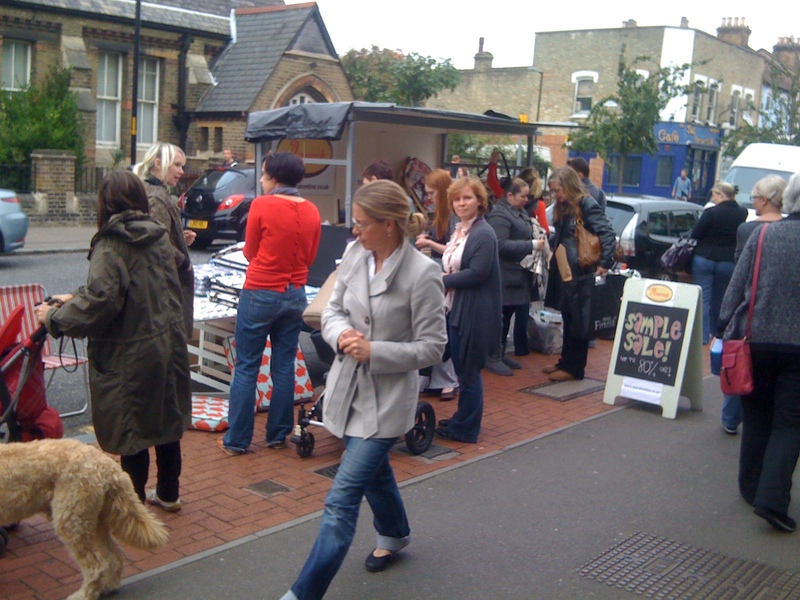 So on the weekend, we packed our barrow and trotted the 8 footsteps from our office to North Cross Road Market in London’s East Dulwich. Our bright and cheerful prints coupled with the plentiful bargains on offer certainly captured the public interest and before long we were inundated with sample seekers from all walks of life. Here’s pictures of our Trotter-esque adventures. We’ll be back this Friday and Saturday if you missed out. We love World of Kitch and all their glorious vintage finds. 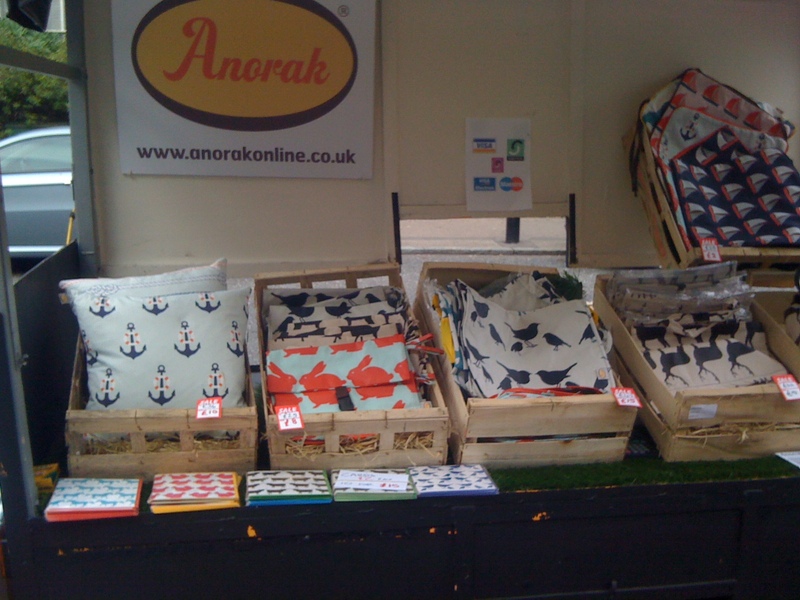 And now we love them even more, after spotting a few cameo appearances from none other than our kissing stags oilcloth. It’s always nice to see our wares being put to good use, but this is too groovy for words! Thanks World of Kitch, our stags are standing prouder than ever. "What big ears you have" "Thanks. What big antlers you have"
"Your stags. They're no match for my golden eagle!" "Eeeeek. Our stags are trapped under a wooden house!" "Please don't feed the stags"